John was Citizens Online employee no.1 in 2000, and with 17 years’ experience working on Digital Inclusion is recognised as an expert in his field. He is responsible for business development, growth and governance. He has been a member of more steering groups and task forces than you can throw a stick at, and has also advised several UK Government ministers. Formerly a Director at Swindon Council and an RAF fast jet pilot. A long‐suffering Forest Green Rovers supporter and learning the saxophone. 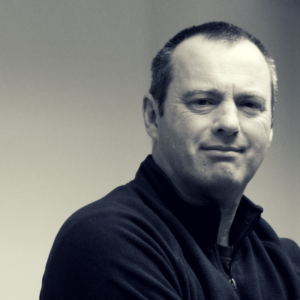 Since joining the organisation in 2015, Rich has led our hugely successful National Lottery–funded ‘Deep Dive’ projects in Gwynedd, Plymouth, the Highlands, and Brighton & Hove, securing funding and sustainable partnerships. He is now responsible for overall operations and our collaboration with the One Digital partnership. 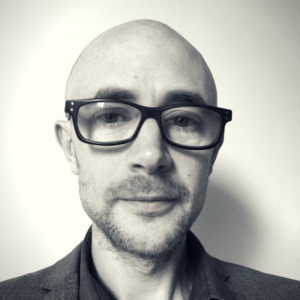 A keen tech and systems change advocate, Rich brings over 14 years of local government experience, including senior management of integrated health and social care services, homelessness and housing. Rich has first-hand experience of client-side digital inclusion and transformation projects. Part‐time kung fu master. 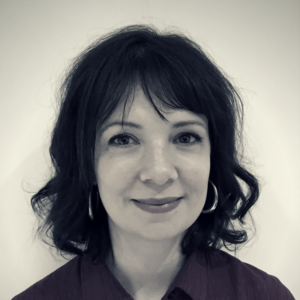 Helen joined Citizens Online to oversee our National Lottery–funded Switch projects and brings over 19 years of partnership management and project delivery experience. 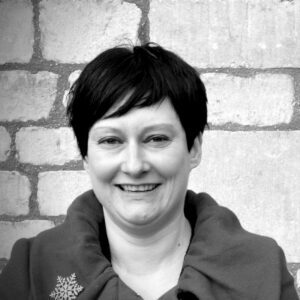 Helen’s digital training started in 1998 when working for a creative start‐up and she has since managed a vast range of digital projects for many clients, including international businesses and public sector organisations. 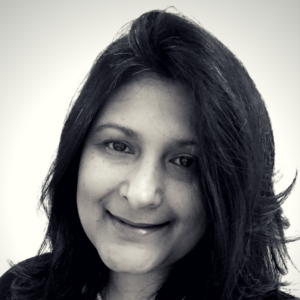 Passionate about social equality, she moved to work in the charitable sector in 2013, forming cross-sector partnerships to address lack of digital skills and increase diversity in creative industries. Likes a gig. 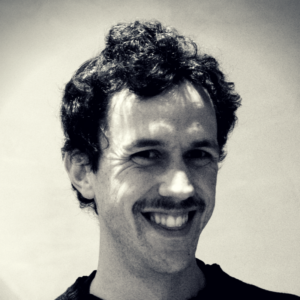 Since joining Citizens Online in 2014, James has helped build our rigorous Baseline evaluation approach. Data is James’ middle name. 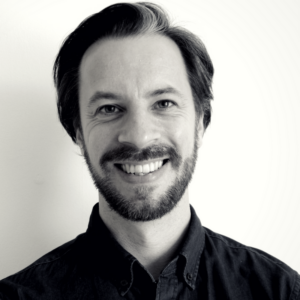 His analytical brain creates beautiful and detailed visualisations and maps of data to help organisations target their resources more effectively, to people who are—or are at risk of being—digitally excluded. James was also instrumental in the creation of the Fix the Web project’s animated Introduction to Digital Accessibility. Outside of work, James is mostly trying to think about Climate Change—or trying not to. Daniel joined Citizens Online in 2011, initially to deliver the award‐winning “IT i Ti a Fi” project (Get IT Together). Daniel now leads on the ever expanding Digital Gwynedd initiative, co‐ordinating an engaged and sustainable partnership of 35 organisations. Born and bred in Penrhyn Llyn, Welsh is Daniel’s first language.He has extensive prior experience working on skills and employment projects run by Serco and Working Links. Happiest walking, but keeps having to take the dogs with him. 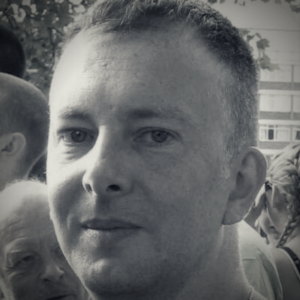 David joined Citizens Online in September 2017 to lead on the Digital Brighton & Hove project, managing a cross-sector partnership network of over 100 organisations tackling digital exclusion. Fluent in French and Spanish, he has 10 years’ experience managing and developing international networks, events and business partnerships in the social sector. An advocate of “tech for good”, David is passionate about making our digital age one that is fully inclusive for everyone in our local communities. By night, you can usually find him at a noisy gig by the seaside. 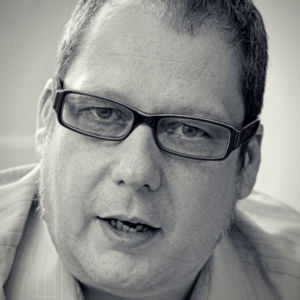 Gerald is currently Director of Customer and Channel Shift at the RedQuadrant consultancy, and has worked with Citizens Online since 2013. His specialism is change management: working with senior teams to deliver organisation-wide change and performance improvement, through improved processes and digital delivery. His most recent project has been working with the Courts and Tribunals Service to create a new customer‐driven service proposition and performance framework. Laura joined Citizens Online in 2011 to support the Get IT Together project with its marketing and branding needs. Laura now supports the team operationally with everything from data protection to ordering stationery for the office. Laura has worked in the charitable sector for over 15 years and is a digital inclusion advocate. An avid Audible fan, Laura can listen to at least five books a month! Francis joined the team in August 2017, bringing his research and IT skills to help deliver Citizens Online’s rigorous baseline mapping and project evaluation work. He will also be managing and maintaining the organisation’s websites. 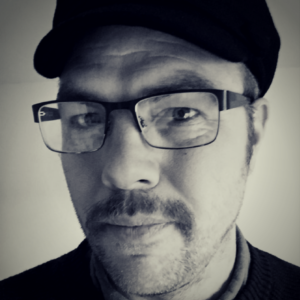 Francis has experience as a community playworker, university lecturer and freelance researcher. He loves land and landscapes, long bike rides, and the Guardian crossword, and spends too much time on the internet. Lord St John of Bletso has been an independent cross‐bencher in the House of Lords since 1978. Lord St John qualified as a solicitor and then completed his Masters in Chinese Law. He was the Global Business Development Director of Globix Corporation, which built and managed data centres, and has served as a director and adviser to several UK listed and unlisted companies. Lord St John also worked as a consultant to Merrill Lynch from 1991 to 2008. 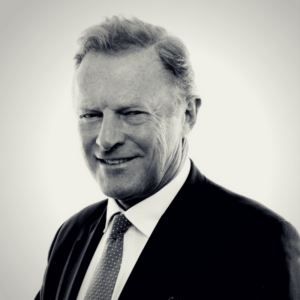 Lord St John is currently a Member of the House of Lords Communications Select Committee as well as the Information Committee and was appointed an Extra Lord‐in‐Waiting to HM The Queen in 1998. He is a spokesman on African affairs, financial services and information technology. As well as being Patron of Citizens Online, he is a Trustee and Chairman of nine other charities. Charles is Chair of our Trustees. He completed his education at Cambridge and the London Business School and has has extensive experience successfully delivering health management applications. Charles has both PRINCE2 and MSP (Managing Successful Programmes) accreditation at Practitioner level. He ran the London Borough of Newham Assistive Technology programme for four years during which time some 3,000 people had telecare installed in their homes and the Borough began telehealth implementation, following Charles winning Whole System Demonstrator status from the Department of Health. 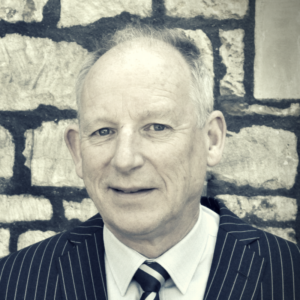 In 2008 Charles joined Telehealth Solutions Ltd. as product manager, where he played a significant role in initiating new products and improving the effectiveness of the remainder. In December 2011 he was recruited by Surrey County Council to manage their telehealth and telecare implementations in conjunction with NHS organisations across the county. 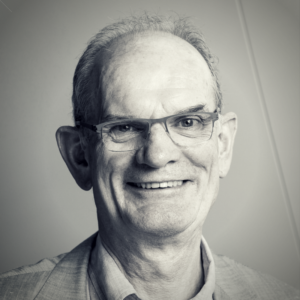 Charles is an acknowledged industry expert on telehealth: he chairs the TAHI Assistive Living Working Group and is an active member of the Royal Society of Medicine’s Telemedicine and eHealth Council. David is a dad and husband with 25 years’ experience in the media industry. He is author of “The Power of The Network” and the forthcoming “Platform Thinking: How The Web Changes The Organisation of Business and the Business of Organisation”. His work explores a future which is less dictated by its digital nature and more by the extreme low cost of self‐organisation which emerges with the widespread use of communication technologies. As co‐founder and UK Managing Director of 90:10 Group, he helps brands and organisations adapt to the changes being wrought by this, by applying the principles of Open Business: the art of making partners of customers. His digital experience extends back 15 years. He has been working with digital communities for all of that time, and blogging since 1999. His current blog fasterfuture is ranked among the UK’s Top 20 Marketing Blogs by Adage.com. David is regularly invited to speak around the world but you’ll find him most regularly on twitter (@davidcushman) and LinkedIn. Tuli Faas is an international technology lawyer with expertise in commercial law and the protection of intellectual property as a corporate asset. Following legal roles at MasterCard and Thales, Tuli joined SITA, the world’s largest provider of communications and IT services to over 500 airlines. While at SITA, Tuli was one of the creators of Aviareto, a first-of-its-kind international registry of aviation assets. With a passion for technology, Tuli is committed to promoting the wider benefits of technology in all areas of society. She is also an energetic contributor of time to voluntary organisations and is currently a business mentor at The Prince’s Trust, supporting young people setting up in business.